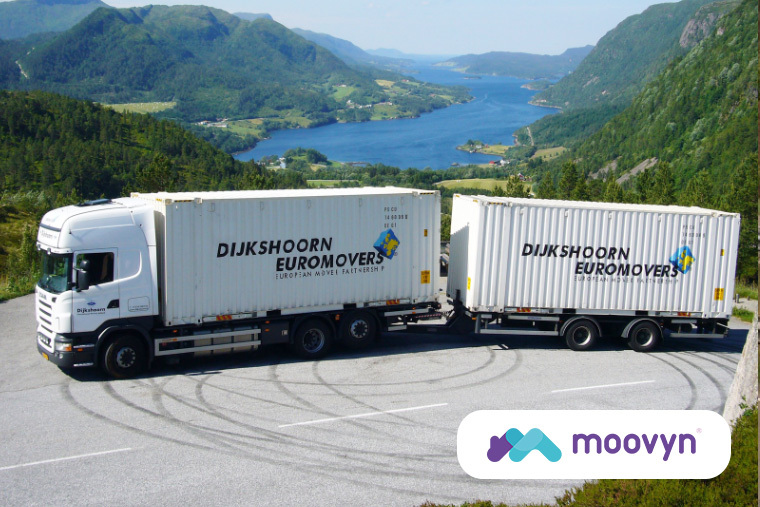 Dijkshoorn Euromovers is based in Vlaardingen and is a Recognised Mover. Established in 1952 and with 30 employees and 10 removal vans, it is a medium-sized removal company. They focus on private home removals in the Rotterdam area.